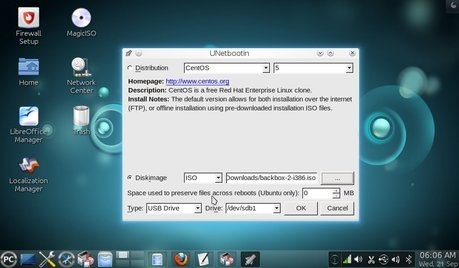 If you remember about my first post, i tell about unetbootin, unetbootin is software tools to create live usb. This software is available on Windows and most of linux distro have this software on their repo. You can download here. http://unetbootin.sourceforge.net, And you need usb flash disk with standard windows partition. 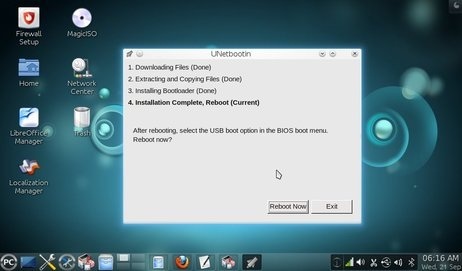 Run unetbootin as administrator in windows, or as root in linux. Choose Diskimage then select your linux iso, then choose drive and select your usb flash disk drive, then click OK. Wait until finish or Installation Complete. If done click on exit, then reboot to try live USB, don't forget to set your bios to boot from flash disk. Another way is using "dd" on any linux distribution, this methods will erase data on your flash disk, and partition on flash disk will be resized to suitable for archlinux. Make sure you backup your data on flash disk. Then try boot from USB.